You may notice some kind of blog theme…maybe relating to photography competitions, but all that we can say is, the more opportunities available to people, the better, so if you didn't previously know about the Wildlife Photographer of the Year competition, but would have entered if you did, our work here is done. 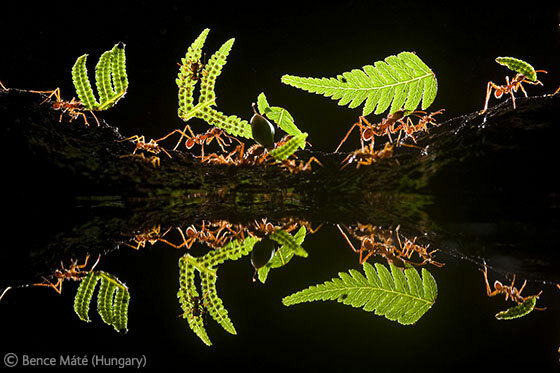 The Wildlife Photographer of the Year award is sponsored by Veolia Environment and hosted by the Natural History Museum in London, and the BBC Wildlife Magazine. Entries for the 2012 competition start on the 5th December so that leaves a month for you to get out there, capturing some amazing wildlife shots, if you would like to be in with a chance of winning. The closing date for entries is the 23rd Feburary 2012. Each year tens of thousands of photographers enter the competition, and are judged by an international panel of photography experts. The Wildlife Photographer of the Year was established as an award in 1965, back when the BBC Wildlife magazine was just known as Animal, and there were a great deal fewer photographers on the scene. The competition really took offing the 1980's, when in 1984 the BBC Wildlife Magazine joined forces with the Natural History Museum to make the award what it is today. 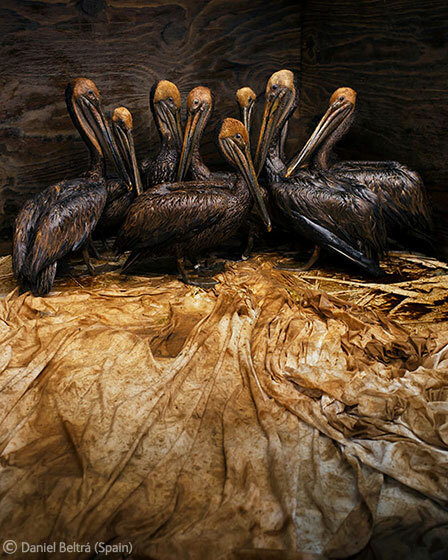 2011 Veolia Environnement Wildlife Photographer of the Year - Winner: Daniel Beltrá, Still life in Oil. 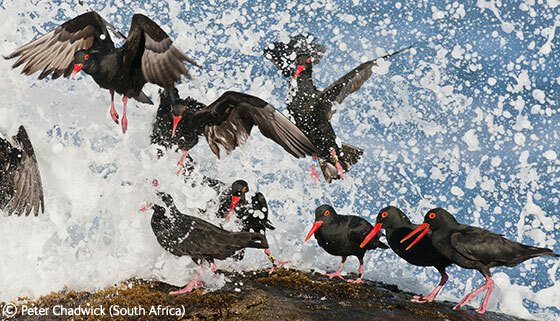 2011 Gerald Durrell Award for Endangered Wildlife - Winner: Peter Chadwick,Taking off. 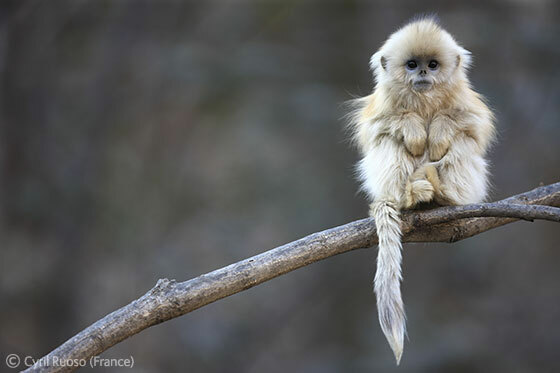 2011 Gerald Durrell Award for Endangered Wildlife - Runner-up: Cyril Ruoso, Tiny warm-up. 2011 Eric Hosking Award - Winner: Bence Máté,Workers' Reflections. 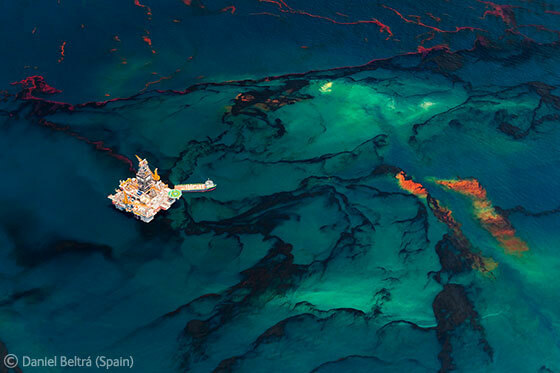 2011 Wildlife Photojournalist of the Year - Winner: Daniel Beltrá, Beneath the Surface.